Shangri-La Hotel’s experienced and imaginative catering team can not only provide service to events within the hotel, but also bring it to you outside wherever you need it. 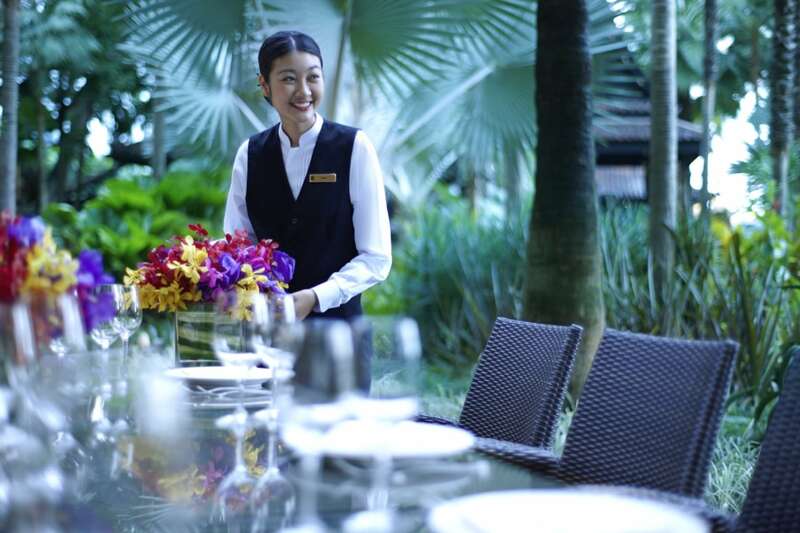 Shangri-La Hotel has dedicated catering personnel and event specialists that work together to ensure that all events are of global standards and attention is given to every detail and request. The catering team is able to meet the food requirements onsite for any meeting, conference, wedding, and celebration. Executive Chef Marc Cibrowius, who has been involved in all types of local and international catering businesses, can customize the menus to match all catering needs. With Shangri-La Hotel’s Outside Catering services, the team can bring their professional skills offsite directly to you. The team’s services are varied. They can develop events based on guests’ preference and imagination, from the perfect location, the fantastic food and beverage concept and decoration to entertainment suggestions. 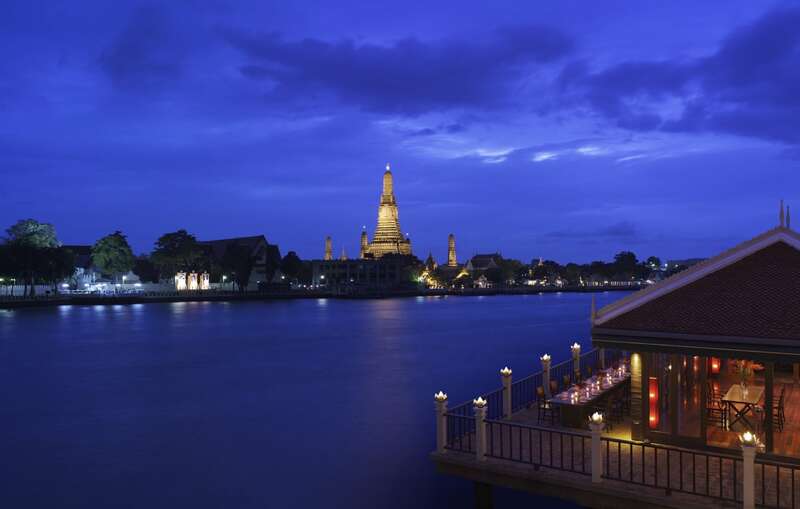 Past successful events include “Outside Catering at Chakrabongse Palace”, where exclusive events were held at the verdant palace villa next to the river in Rattanakosin Island. Create memorable events with the best cuisines for afternoon tea parties or gala dinners and weddings with Shangri-La Hotel, Bangkok Outside Catering.